At the age of 24, this national-level volleyball player lost her leg when she was pushed off a Padmavati Express train for resisting a chain-snatching attempt. 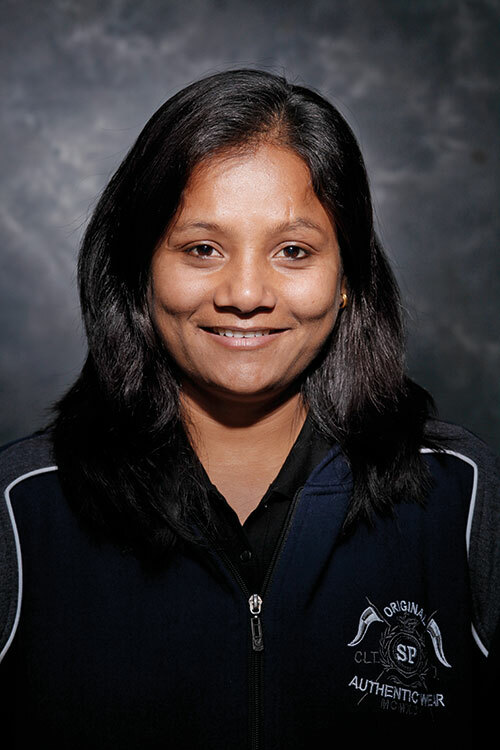 Faced with a situation that many would crumble in, Arunima Sinha decided to climb Mt Everest. We applaud the Padma Shri awardee not only for her strength, but for refusing to rest on her laurels and going on to conquer the highest mountain outside Asia — which is also the highest point in both the western and the southern hemispheres. Read about our next power woman, Yamini Krishnamurthy.